Dr. Amin Jaafari, an Arab-Israeli citizen, is a respected, dedicated surgeon at a hospital in Tel Aviv. He has learned to live with the violence that plagues his city and works tirelessly to help the victims brought to the emergency room. But one night, a deadly bombing in a local restaurant takes a horrifyingly personal turn, when his wife's body is found among the dead—bearing injuries that match those typically found on the bodies of fundamentalist suicide bombers. 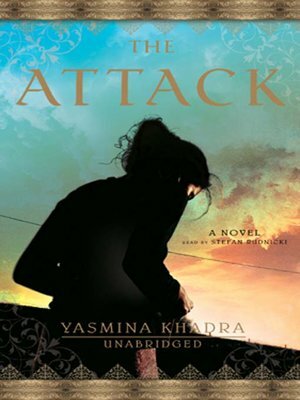 As evidence mounts that his wife, Sihem, was responsible for the catastrophic bombing, Dr. Jaafari must face the inescapable realization that the beautiful, intelligent, thoroughly modern woman he loved had a secret life that was far removed from the comfortable, assimilated existence they shared.